Marvel’s Spider-Man is getting a Photo Mode, and we can’t wait to try it! 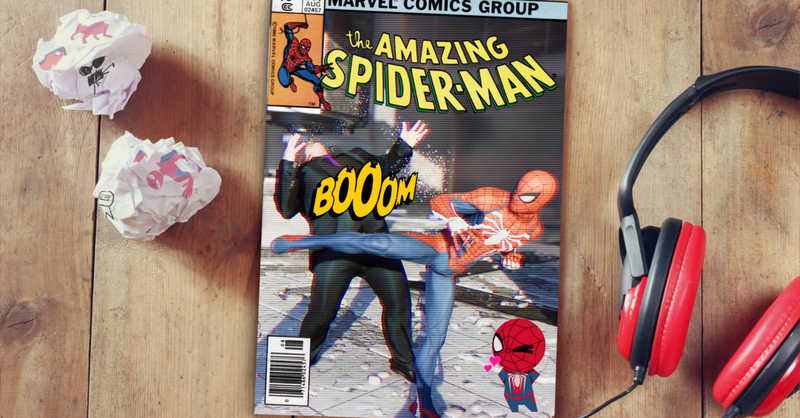 Yes, you can make your own comic book cover! It seems like every major PS4 game has a Photo Mode, and I for one welcome it! With the jaw-dropping games being released on the system, having a photo mode is always a plus; who doesn’t like spending hours just taking impeccably-composed screenshots am I right? 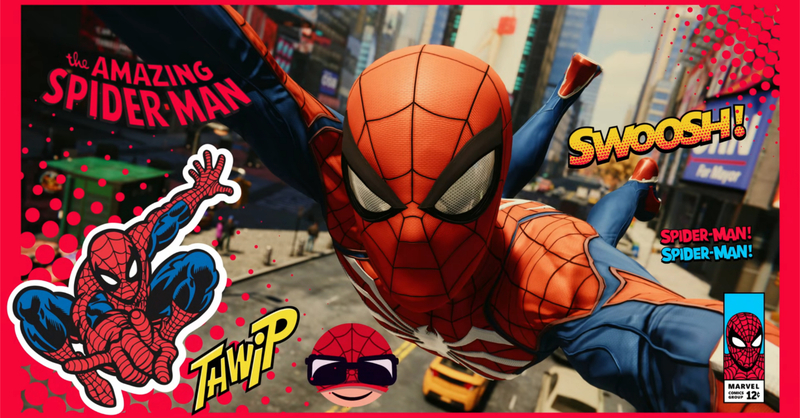 It seems that Spider-Man’s Photo Mode might just be the most feature-packed in any PS4 game yet! there’s tons of frame and sticker options that are just perfect for the fun-loving friendly neighborhood superhero. These are of course in addition to the usual Photo Mode fare of filters, aperture settings, and camera position options. Then there’s the absolutely awesome comic book frame! I can’t wait to create my own in the game! Marvel’s Spider-Man will be released this Friday, September 7 for the PS4. Haven’t pre-ordered the game yet? You still can at Game One PH, or you can dress up in your best Spider-Man costume on release day and make your way PlayStation by iTech as they’ll be giving a way a Collector’s Edition copy of the game on release day! Good Game, Have Fun! ESL One Manila happens tomorrow!